The expansion of Islam during the 9th and 10th century spread in the south of Xinjiang and central Asia. 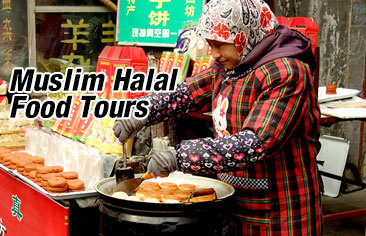 Islam became the official religion of Urumqi in the 16th century and replacing Buddhism. The number of mosques have increased significantly over years. 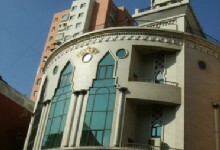 Prior to the Opening Up reforms there was an estimated 2000 mosques and to present the number has increased to 24,300. The Shaanxi Great mosque is the oldest Mosque in Urumqi, the mosque was constructed during the reign of Emperor Qianlong during the Qing Dynasty. 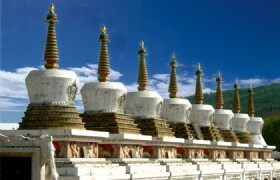 The architectural design of the mosque also follows that of Chinese design. 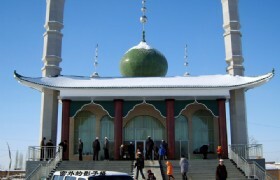 As the largest mosque in Urumqi, the prayer room can be occupied by 1000 people for praying.